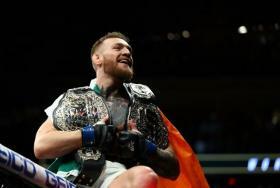 UFC 205 will be remembered mostly for what happened in the cage. 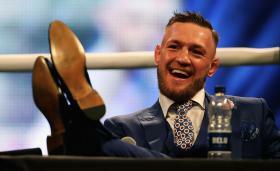 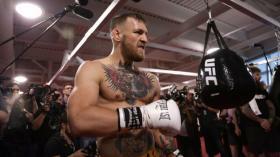 Conor McGregor made history with a brilliant performance against Eddie Alvarez, winning the lightweight title with a second-round knockout before a sold-out crowd at Madison Square Garden. 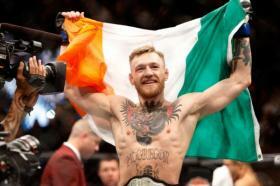 McGregor ended the fight early with a shocking finish to win the undisputed UFC featherweight title. 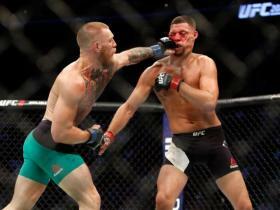 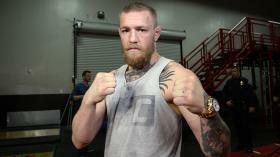 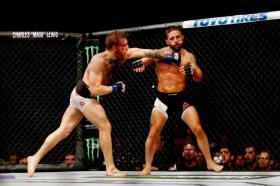 Mendes' wrestling put McGregor to the test but the Irishman survived and stopped Mendes in the second round.